Ah, the cool refreshing goodness of discussing video games in Kotaku's official forum. Nothing like a little iced TAY to quench your thirst for discussion. Sorry about that. 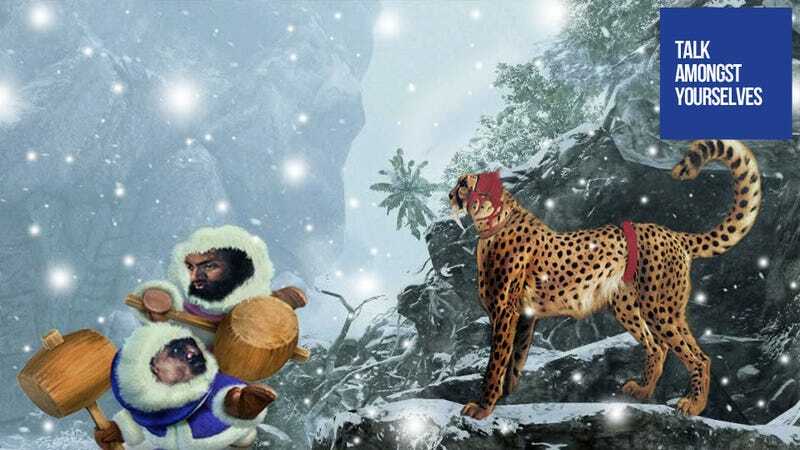 I say we all blame Pan1da7 for this excellent Ice Climbers TAYPic.